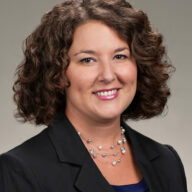 This infographic was derived from an article published by attorney Amy Neuschafer. 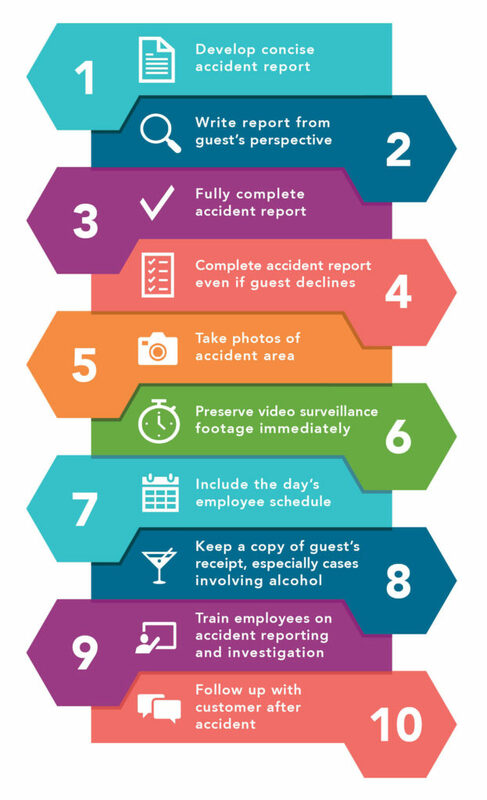 For more detailed information, read the article — Keep Calm and Investigate: Top 10 Tips for Documenting Accidents at Your Business. This information is not legal advice for any specific situation.